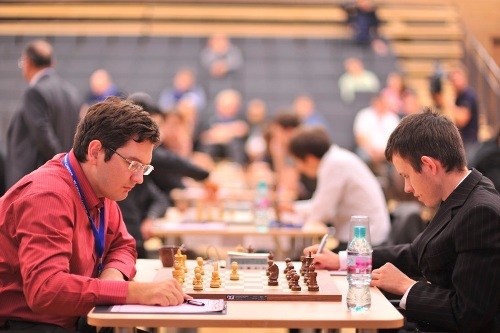 The European Individual Chess Championship 2013 was held in Legnica, Poland from May 4 (day of arrival) until May 17 (day of departure) 2013. It took place at the Qubus Hotel 4*. No less than 286 players registered to participate, even though some left early as they had no chance to get one of the coveted 23 spots for the upcoming World Cup in Norway. 143 GMs and 63 IMs were among these players. Ukrainian GM Alexander Moiseenko stood out from the very strong field from the “early middlegame” of the event. Already after 6 rounds, he was the sole leader with 5.5 points. It seemed unlikely that he would be able to keep this level throughout the event, but he almost did. 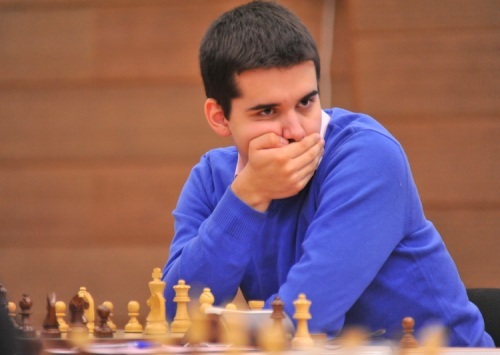 He arrived as the sole leader to the last round, where he lost to Ian Nepomniachtchi. 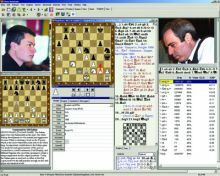 This allowed other nine players to join the leader on 8/11, however, Moiseenko took first place on tiebreaks. 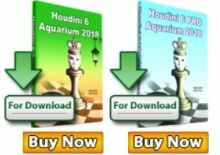 Francisco Vallejo Pons and Aleksey Dreev both finished among the 23rd first qualified, but already had tickets for the World Cup, so the list of players that got a spot in the prestigious event goes down to the 25th place, thus including Russian GM Vadim Zvjaginsev and French GM Andrei Istratescu. 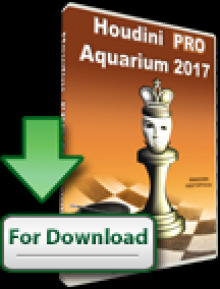 It is worth noting that none of the three highest rated players finished among the 23: Dmitry Jakovenko, Evgeny Tomashevsky and Maxime Vachier-Lagrave. The special prize given to the player that achieved the biggest difference between his Rating Performance and his Elo rating was won by Polish Jakub Szostko, who performed 364 points above his rating.